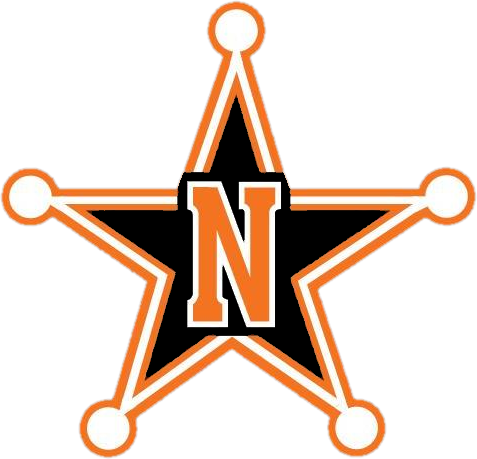 North’s projected starting lineup includes five experienced seniors, which sets up the Rangers for a run at a league title and a deep postseason run. Four of those seniors are returning starters including Brian Skolny, Mikey Duleba, Evan Liddington and Aaron Broja. It’s that experience that has Koelling and his squad eyeing a major improvement from last year’s 4-19 campaign. Skolny is in his third year as the starting point guard and Duleba is in his third season as the starting shooting guard. Liddington returns to the starting lineup for the second season as a forward/wing and Broja is in his second year as North’s starting center. Senior Riley Cunningham is in his first year as a starter but has two years of varsity experience under his belt. 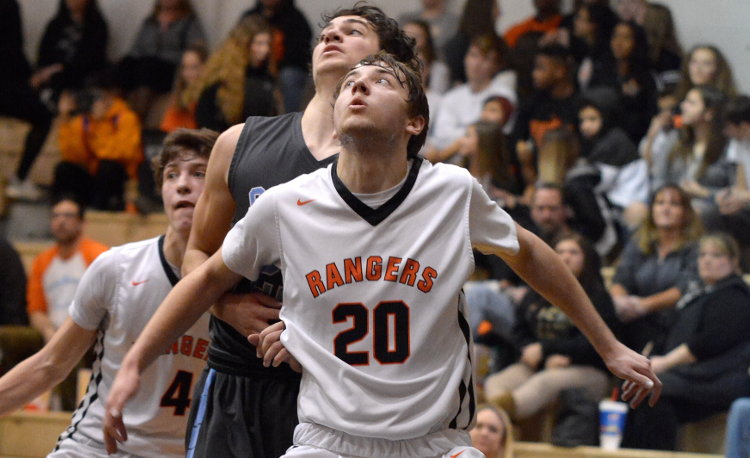 Senior forward Justin Fair, junior forward Austin Vitello, junior forward/wing Nate Scott, sophomore shooting guard Kevin Qorri and freshman point guard Mo Morgan will provide depth for the Rangers. “Our keys to victory this season will be remaining healthy, communication on both ends of the floor, setting the tempo-transition, and everyone performing their role to the best of their ability,” Koelling said. The Rangers open the season at home against Harvey on Friday.